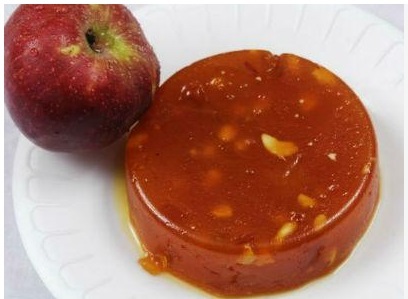 A straightforward, delicious and simple to make halwa with apple. Serve it as a pastry. 1. Peel and mesh the apple. 2. Warm ghee in a skillet over medium fire. 3. Sear the almonds and cashew nuts for 30 to 60 seconds. 4. Include the ground apples and lessen fire.